3. 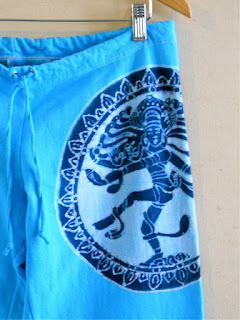 Baganus Batik Hand-Painted Clothing : Yoga is a fantastic addition to any spiritual or fitness program. In fact, it's a wonderful way to blend the two, and now you can do that in comfort AND style with these Ganesh, Buddha & Shiva-themed clothes. 4. Rawclates : What could be more magickal than chocolate that's actually good for you?! 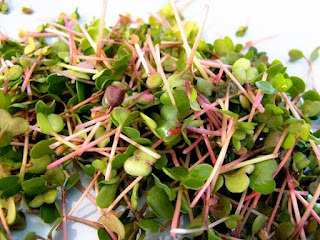 These tasty treats are 100% organic, raw, gluten & dairy free, kosher, low glycemic & rich with exotic superfoods. 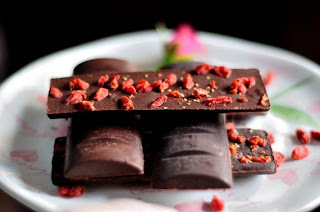 Try the Saffron Chocolate Coated Mango, Cinnamon Peanut Cups & Goji Rose Chocolate Bars. 6. 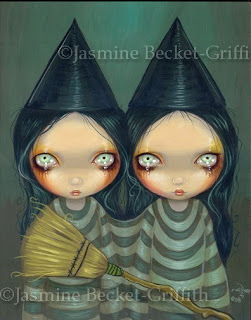 Strangeling : Jasmine Becket-Griffith's paintings feature the cutest & most hypnotically mystical creatures, like mermaids, fairies, goddesses &, yes, witches. Plus- she offers her work in print form, which makes the fun affordable for everyone. 7. 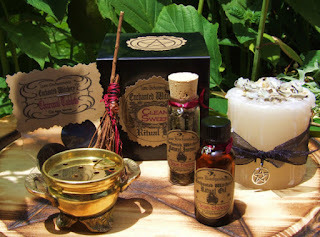 Luna Enchantment's Magickal Cupboard : This is an "Authentic Witch's Apothecary, where something enchanting is always brewing..." Misting Vapors, Hand-Poured Candles, Altar Adornments & the most charming Spell Kits! 8. Green Earth Stones : I have a small but mighty(!) rock collection & my Mookaite Power Stone is one of my favorite pieces. I got that here, because I was so blown away by the prices. 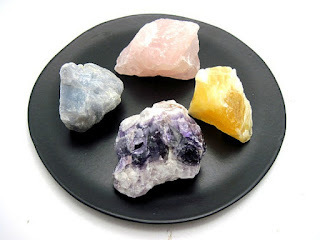 They also carry Beaded Bracelets, Crystal Clusters, Healing Wands, Stone Spheres & Groovy Crystals Kits. 10. 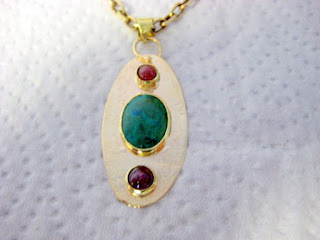 Out Of Creation : I'm a sucker for cabochon stones, and what I really love about Dave Hall's cabochon creations is that many are set in gold. So pretty! 11. 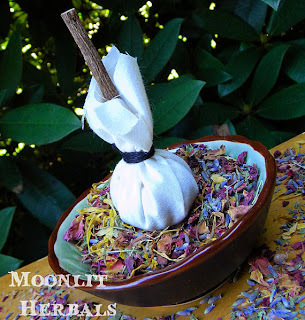 Rita's Spiritual Goods : This place is an online witchy wonderland! 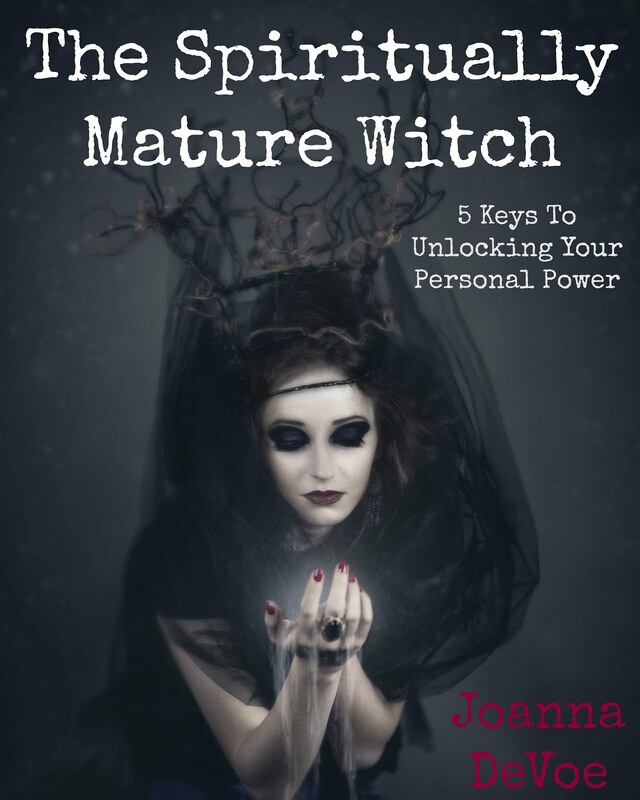 It's packed with things like Witch Bottles, Mojo Bags, Ritual Oils, Poppets & Second Sight Hoodoo Root Powder, all created & inspired by the energy & spirit of real life. 12. Broom Chick : This is the go-to place for a fabulous-looking & surprisingly functional broom. 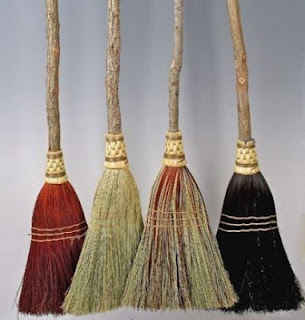 How could you not feel witchy sweeping the floor with one of these? 13. 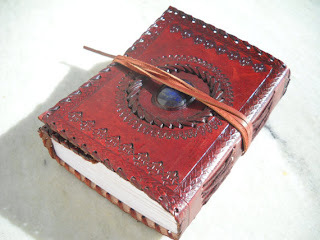 Leather Joy : There's something so magickal about a handmade leather journal & these come with extra special touches like embossed covers, brass hardware & a lapis lazuli center stone. 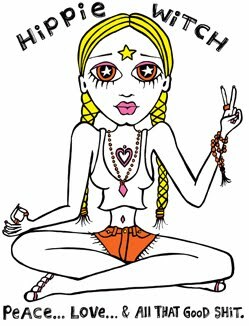 And there you have it... 13 Magickal Etsy Shops! Did I miss anything? What about you? 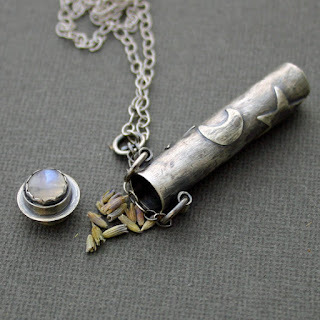 Do you have your own Etsy Shop or a favorite that you'd like to share? Feel free to include it in the comments below. p.s. 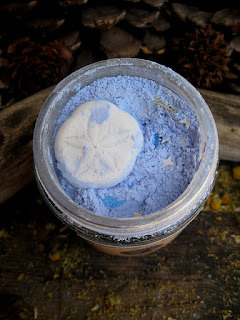 Here's my crazy-long list of Etsy Favorites. ENJOY! 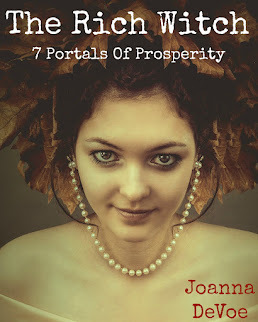 HI Joanna! What a supacool, kickass blog you have! 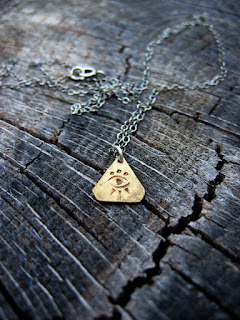 Thank you so much for spreading the love about Etsy, and thank you for featuring my work!! Oh cool. Thanks. I will definitely check that out!